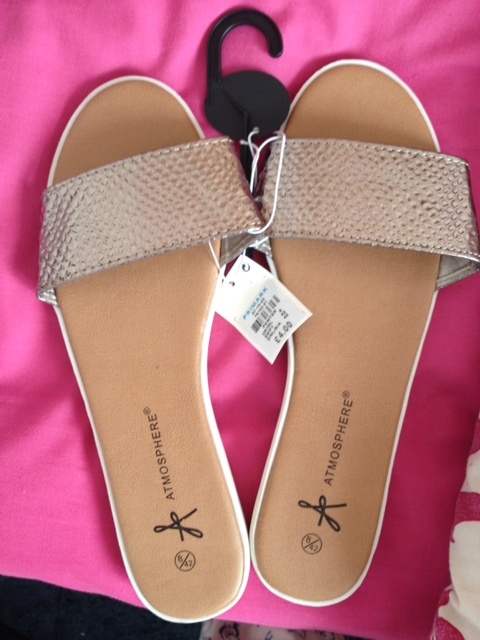 Earlier today I went to Primark and thought I would share my latest buys with you. I haven't done any Fashion related posts before, so I thought I would try something new. 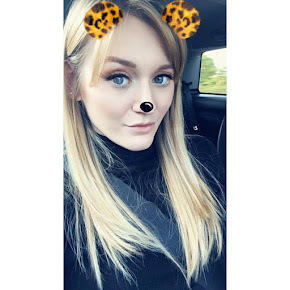 Our nearest Primark is about an hour away so I don't get to go very often, and I love being nosey and looking at what other bloggers and Youtubers have purchased! I thought I would treat myself as I've been so stressed lately what with job applications, my dissertation and all of my university work. to fuel my Rose Gold/Copper obsession! 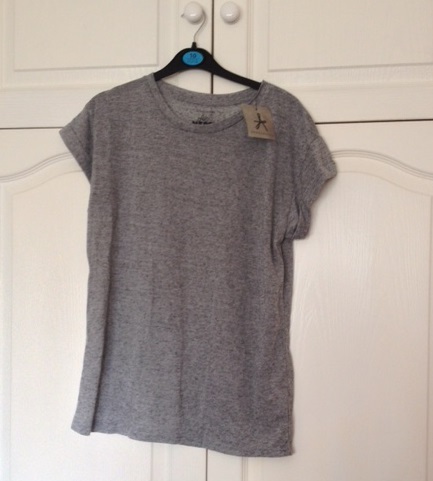 I think this will look great with black skinny jeans and a leather jacket for every day! 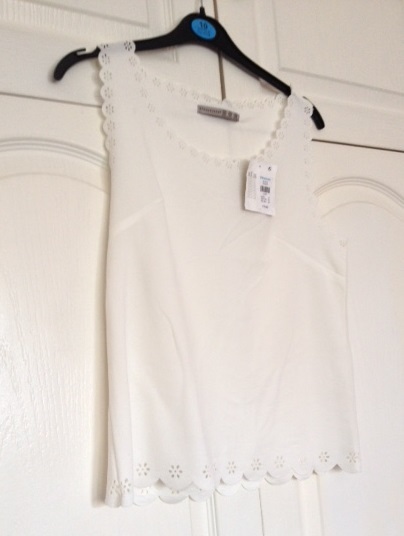 It's difficult to photograph the detail but the daisy cut outs around the scallop go all the way around the bottom, the neck and around the armholes. Super pretty - I think every Youtuber has this! 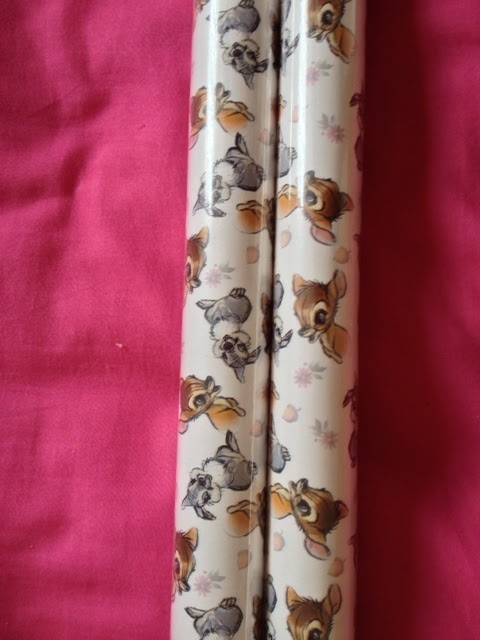 I am Bambi obsessed, and I've purchased this to give to my Mum to wrap my birthday presents in - never heard of anyone purchasing their OWN wrapping paper before but oh well! Love what you bought! 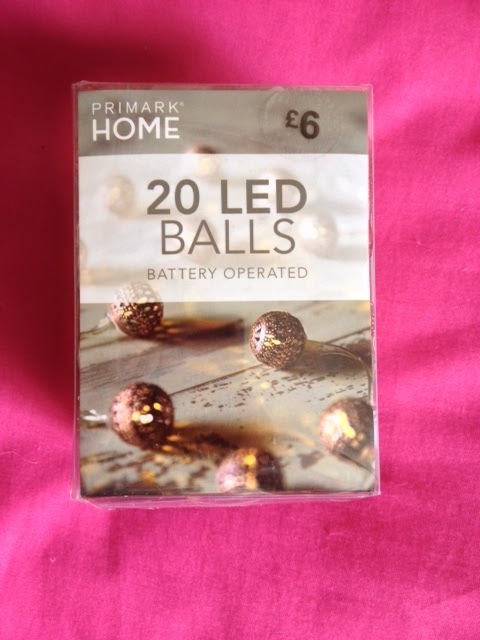 I have a Primark near me at home and was eyeing up those LED lights. 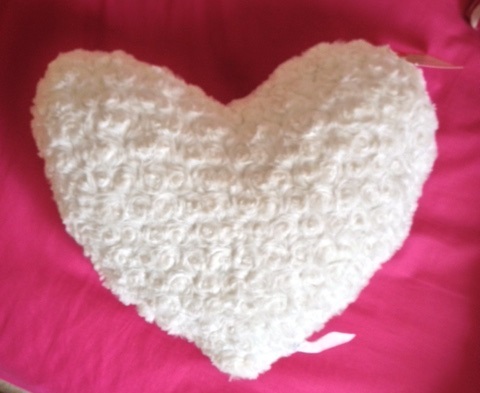 I also have the heart cushion too! 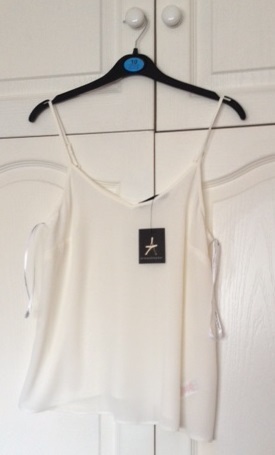 Need to go back and have a look at their workout gear, joining the gym next term so need some appropriate clothes! What a fab haul! I love the look of the lights and the heart cushion is so cute! 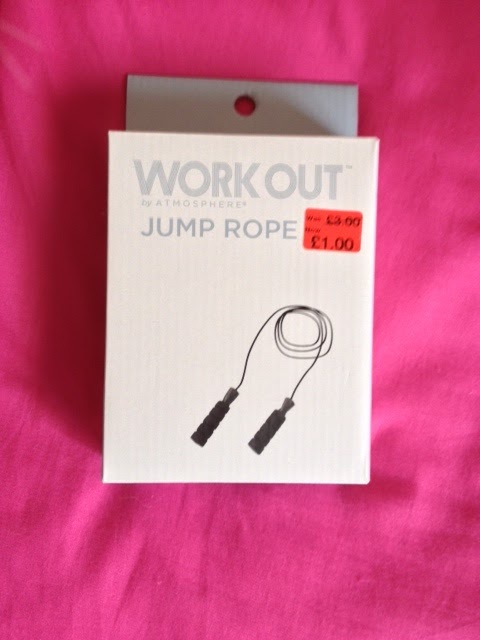 i love primark! they just opened one near my house but we haven't ventured there yet. we're going to wait until the novelty dies off i bit. i've heard it's been crazy crowded! 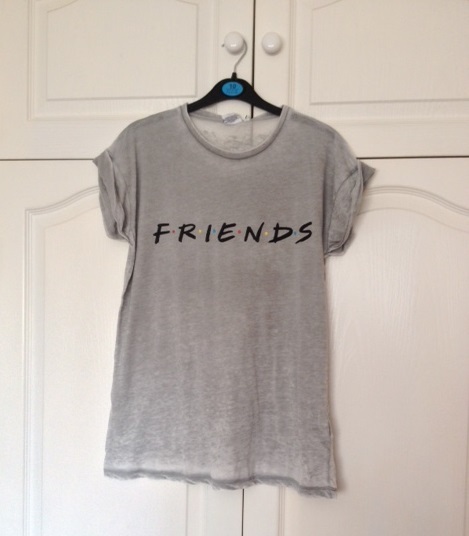 i love your friends shirt! had i seen it when i went last, i would have purchased it for sure! that show is the best. no questions about it.